Recently I joined 130 of my year 7 students on their camp in Jindabyne. 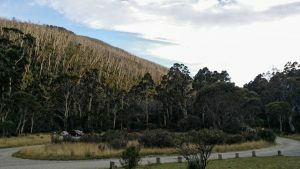 During the three day adventure, we took the students and climbed up to the top of Mount Kosciuszko in the Snowy Mountains. While many of the students relished in the opportunity to be outside of the school gates and in the ‘wild’, some found it quite difficult. I was constantly surprised by a small group of students who I spent most of the camp alongside. Throughout the camp they complained, finding it very frustrating, and at some points overwhelming. I recently had the privilege of attending two days at a professional learning workshop with colleagues from my school led by Dr Anthony Muhammad on Transforming School Culture and Building a Professional Learning Community (PLC). If you have not heard of Dr Muhammad he is a former Middle and High School Principal from Michigan who has led remarkable turnaround in his schools and is now CEO and lead consultant for New Frontier21 aimed at training leaders for the 21C. One of my colleagues, Westley Field, Director of Learning Innovation at Waverley College first met Dr Muhammad at the annual Hawker Brownlow Thinking and Learning Conference held each July in Melbourne Australia in 2014 and could not stop raving about how impressive a speaker and individual he was. Last week I was able to benefit from my colleagues professional learning along with a team of four others for an intense two day workshop aimed at giving us the skills to move our organisation forward. Building Transformational Leadership within every teacher. We are very fortunate my school has been on an amazing journey of transformation and turnaround over the past few years that has increasingly used evidence and educational research to inform and transform our practice as educators to develop our pedagogy and practice and also have some outstanding practitioners work with us along the way. This year in May we will have Dr Muhammad work with our school leaders for two days around these broad themes as they apply to our staff and school at Waverley. One of my roles was to lead the preparation for this visit and take a team that could maximise the time we have with Dr Muhammad for these two days. So what to do from here? I thought I would begin by reflecting on the workshop and my major takeaways. What did I learn? Have you ever heard about the story about an educational reform and how it impacts differently on schools? Some schools achieve exceptional, outstanding performance in learning outcomes for it’s students, whilst other schools struggle with reform. One key outcome is the result of large achievement gaps for students that are not closed and lead to further stagnation or poor performance by schools who fail to transform. What causes this? 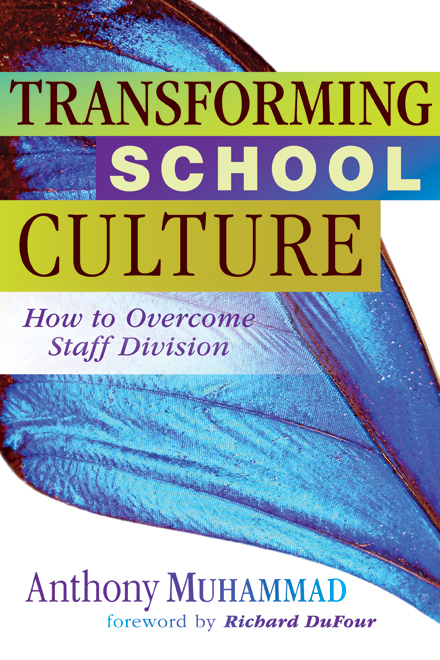 Schools that are able to change their cultures to embrace new structures like PLCs are the schools that achieve the best results for students based on Dr Muhammad’s research in organisational culture. What are some the technical aspects involved with this change? Muhammad believes schools cannot get better until teachers improve. Simple but true. This is a central underlying assumption for transforming school culture – teachers who embrace their learning first. From my experience I became a teacher because I loved learning and wanted to share this commitment and passion with others. Many many teachers I have come across accept this as a central belief at the core of their success. The part the school plays is in providing the technical structure to allow this collaborative learning to take place. How does this look in your school? 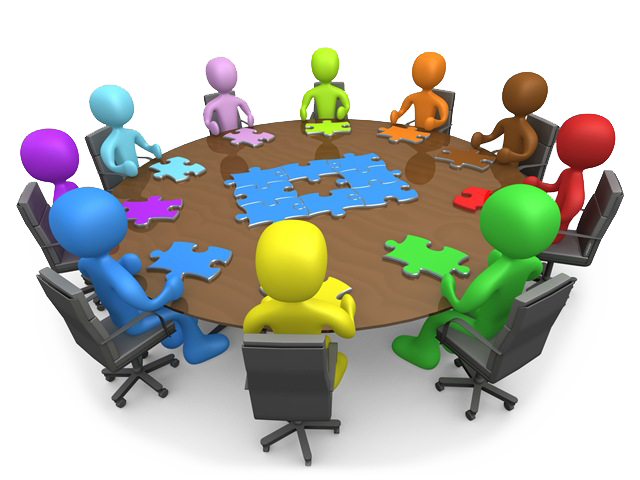 Do you have regular collaborative meeting time for teachers to meet? Are your teachers engaged in “collective inquiry” or action research projects in your school? Do your teachers regularly engage in professional learning with each other and share learning? Do your teachers visit others classrooms to share and observe practice? Do your teachers collaborate and share their practice with other schools via local, national and international networks? Are the meetings highly focussed on learning as opposed to administration? Do your staff engage in reading educational research to better themselves and their school as they address strategic goals? Applying research to your schools current reality. Does your school have all staff engaged in committees or groups addressing the key goals for the school? Does your Principal and Leadership Team focus on changing staff behaviour to be results focussed? Are accountability mechanisms in place where staff who do not buy into the culture change are challenged? The list and questions could go on. Muhammad is a disciple of Jim Collins – Organisational Culture academic and author of Good to Great (2001), a book that details how good companies became great companies. One of what Collins refers to as what Level 5 big performing leaders do is to take things off employees plate that are not essential. In other words by focussing staff on the essential things that matter the organisation feels empowered and moves forward quicker. This is the subtraction effect. Many staff are time poor and feel under pressure to take on board all the new initiatives that are thrown up to schools. So hence a useful strategy to employ. Many staff feel every new approach is another add on to a previous plan or reform and nothing is ever removed from the “new” plan. Fair enough. Get people on the bus and in the right seats on the bus. As I reflect on these 2 points they are INTEGRAL to a School Transforming it’s Culture. The brutal facts is the HARD data part. Data must drive decision making so a school must have data snap shots to begin with. Here he begins with philosophy. In short, WE is more important than ME in transformation. How do people in your organisation typically respond when they become frustrated? 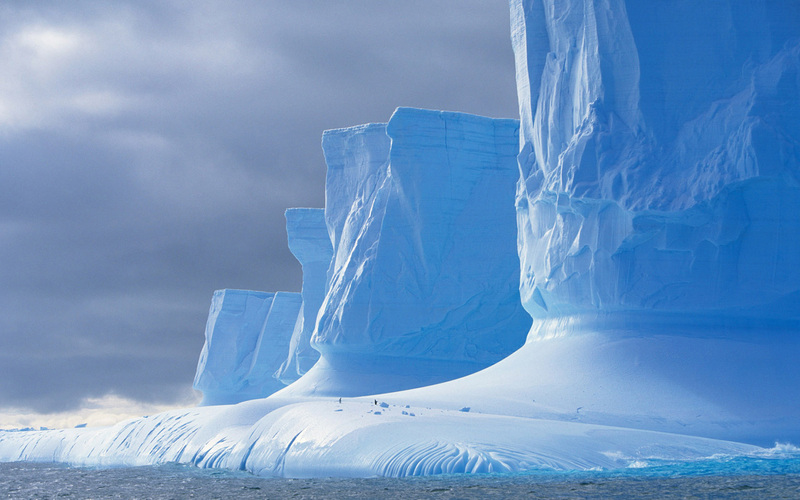 Does your organisational leadership relieve or add to these frustrations? I really like how he challenged us as educators from a country not his own and drew us back some CORE BELIEFS. 1. SCHOOLS ARE PLACES BUILT FOR THE EDUCATION OF CHILDREN NOT FOR ADULT EMPLOYMENT. I will keep reflecting on my learning as I begin reading the books and study materials I brought back from the conference and think about the challenges as a leadership team member charged with responsibility for students learning at my school. The 15 minute forum tonight was led by Martyn Simmonds and Hannah Townsend and focused on a project they have been working on. 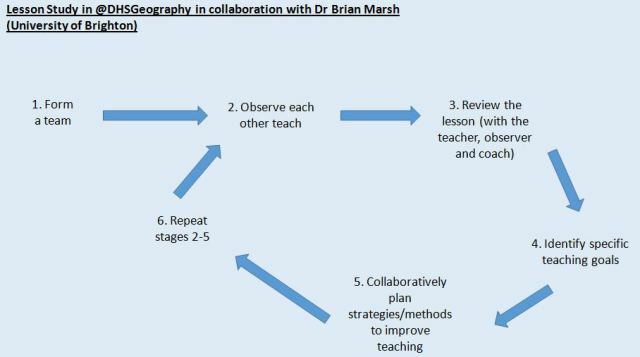 Working alongside Brian Marsh from the University of Brighton and another colleague from the geography department, they have been developing the use of IRIS supported lesson study. 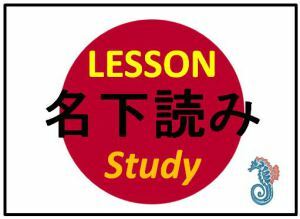 Lesson study is widely acknowledged as a great form of CPD – it’s teacher led, collaborative and hugely empowering. Other groups have used it at DHS – here and here – but not using IRIS. Three colleagues from the same subject area were used, as this allowed the discussion to centre around subject specific pedagogy.